4k00:103d render abstract background with stock market digits. Financial concept. Stock market data. 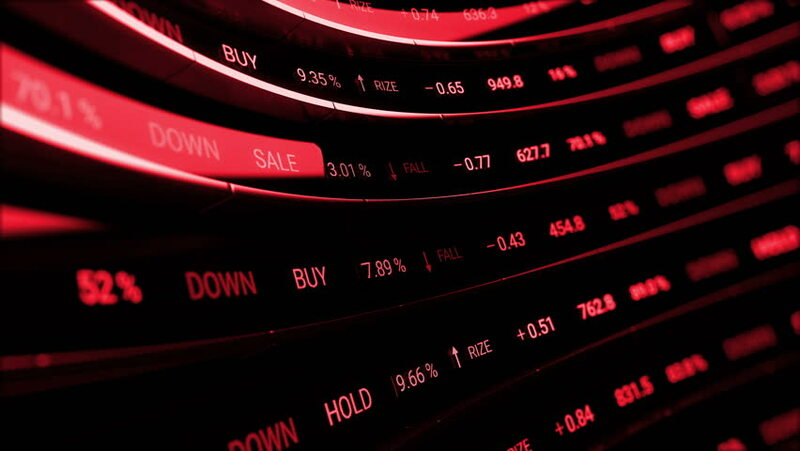 hd00:10Economic crisis - Red stock market price board chart showing economic crisis of world stock. Bad economy and negative price down stock market situation. Traders are panic and selling their stock.